Real Estate Trends | Judy Marsales Real Estate Brokerage Ltd. The New Year is a great time to reflect on the previous year. Refresh our thoughts and look to the exciting opportunities going forward. Real estate is often one area of our consideration when we’re making plans. Are you thinking about downsizing, upsizing, or buying your first home? All these are important life decisions and have different considerations. Every option requires careful analysis with appropriate information on which to make a well-informed decision. I often talk about separating facts from fiction when we analyze economic considerations. In the last few months we have seen some dramatic changes in various economic situations, in Canada, Ontario, and our own GTHA. How will these changes impact your decision making? We are starting to see the demographic shift occur. According to Canada Mortgage and Housing statistical data, we’re seeing more Millennials in the Hamilton area then baby boomers for the very first time. What impact will this change have on our housing sector? While some areas witnessed marginal price declines in 2018, most of Hamilton saw a consistent growth pattern. However, housing demand has the potential for easing somewhat this year which is a great opportunity for first time buyers. Please ask us as many questions as necessary to make the best real estate decision. Call us, email us, text us, whatever form of communication works best for you to build your plans for the future. Happy New Year from all of us at Judy Marsales Real Estate Ltd., Brokerage. As we enter the Fall Season, the weather starts to change, we notice cooler days, shorter days, beautiful colourful leaves and we have learned to expect some weather pattern changes as we move through this season. However, when real estate markets change we have less understanding of the patterns. 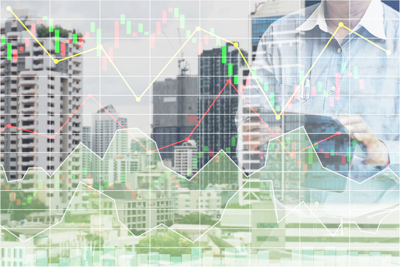 Sometimes a real estate market change may be as a result of an economic change due to interest rates, global economic discussions, or shifting demographics, for example, baby boomers to millennials. Whether buying or selling real estate, the key to success is managing your expectations. 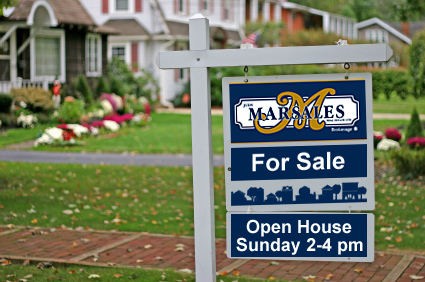 For example, recently the days on market for home sales has increased. This change does not mean the “sky is falling”. It's simply an indicator of a changing market dynamic where more properties are being offered for sale and therefore buyers have more options to consider. This additional exposure time on the market may also be an indicator that some sellers are projecting values based on a previous market condition, which may or may not be achievable in this current market time. These sellers often have to adjust their value to attract potential buyers and achieve a successful sale. Previous seller experiences such as multiple offers and bidding wars may not be achievable in a more balanced market. The key to a successful outcome for a buyer or a seller is in understanding the dynamics of each situation. 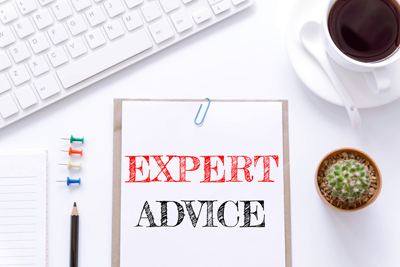 If you are selling your home, know what the parameters of value judgement for your home, what is the reasonable selling time on market – can the market live up to your expectation? Is this the best time for you to sell? Remember that no one has a crystal ball and market analysis can only be done with the facts. Whether buying or selling, always get the most up to date information on which to make a good decision. With the speed of sharing information these days, everyone has an opinion. however, work with the facts. Do not gamble with one of your most expensive decisions. Call us or email us for the latest statistical information to enable you to make the best decision. The Residential Real Estate Market Activity Chart shows Hamilton continues to be hot, driven by Hamilton Centre. 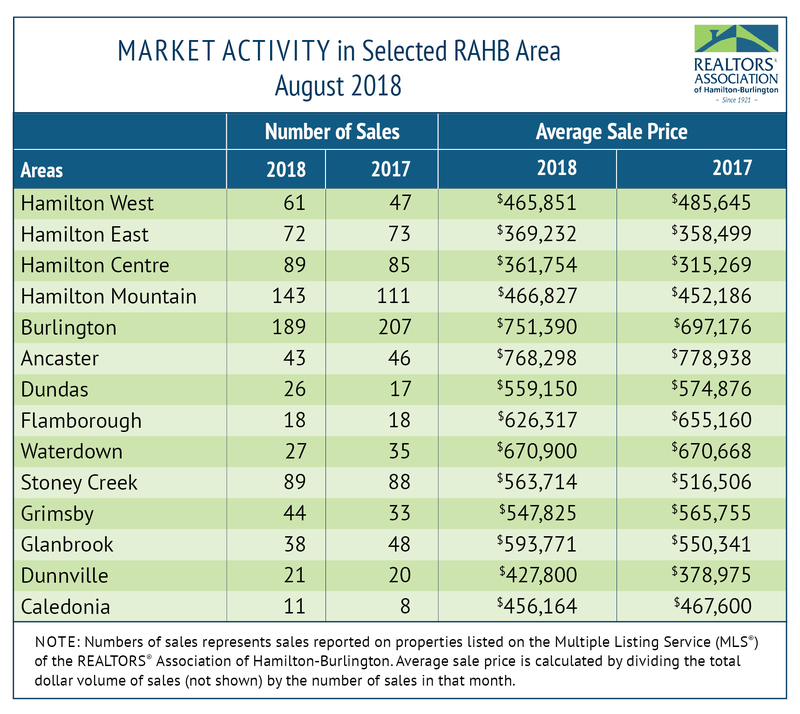 With charts and graphs provided by The REALTORS® Association of Hamilton-Burlington (RAHB) we can see there is a 2.1% difference from August of 2017. Residential homes are still up from last year with an average sale price of $501,073. The hot areas remain Hamilton Centre and Hamilton Mountain. The chart above illustrates how much the average price of a home has changed. And the Marketing Activity Chart shows us how much the entire The Greater Hamilton Area is doing. Take a look at the STATS Map and you'll see the areas bounded by Hamilton Bay on the North, the escarpment to the south and James and Kenilworth are doing. 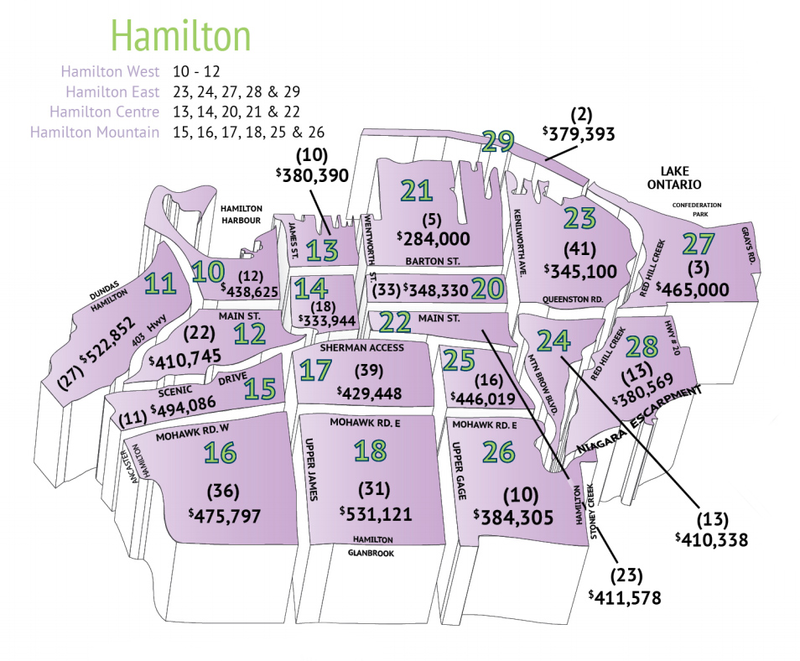 This image also shows each area in Hamilton and what the average cost of a home that was on the market in August 2018. (sub areas 13, 14, 21 & 22). 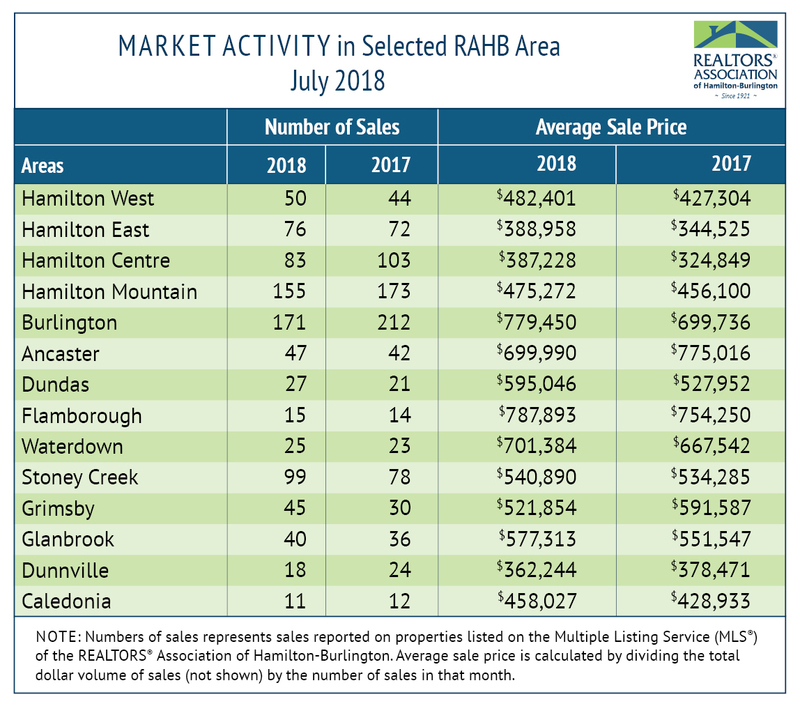 Hamilton Centre continues to be a hot area, it's especially evident when we look at the charts and graphs provided by The REALTORS® Association of Hamilton-Burlington (RAHB). Overall we can see how much has changed since 2017 and that the average price of homes in Hamilton have gone up by $35,955, that's 7.6%. You can see in the STATS Map shows us where Hamilton centre is. The area is defined by James St all the way to Kenilworth Ave. 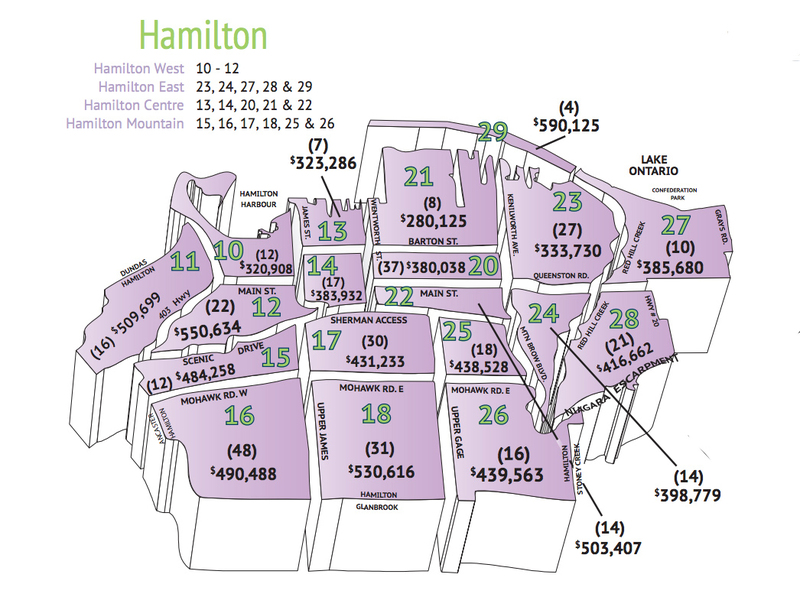 This image also shows each area in Hamilton and what the average cost of a home that was on the market in July 2018. The STATS Chart again is making it clear that Hamilton's market is a hot one. We can see here that the highest percentage of homes sold were $600,000 or more. By taking a look at the Marketing Activity Chart, you can see the difference between 2017 and 2018. We can again see how much the average price of a home in Hamilton has changed. This is a very important graphic, since it shows us how much the entire The Greater Hamilton Area is doing. If you're thinking of selling your home and want to get a better idea of what it will cost, you can use our "What's My Home Worth" calculator. Then get in contact with one of our agents and they will be happy to go over what the results with you and what the next steps are.